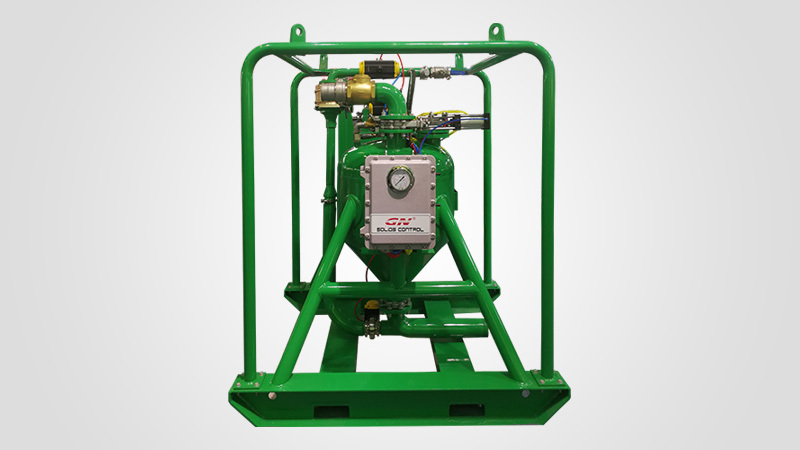 GN Solids Super Vacuum Pump are widely used for Thickener de-sludge, tunneling & TBM applications, sump and shaft cleaning, tailings and ash pond cleaning, digester and pond cleaning, oil Spill capture and transfer, Clean-up of under belt spillage, hazardous waste recovery, drilling mud and cuttings transfer, transfer of mining slurries and offal transfer, High volume guck and slimes transfer. 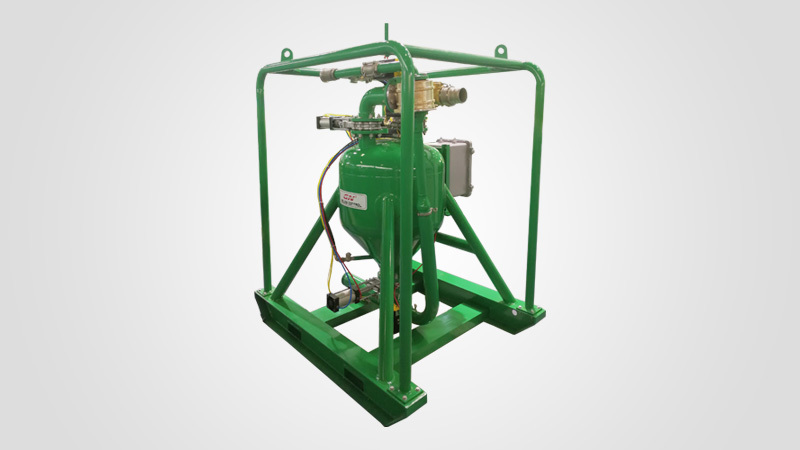 The compressed air with pressure feed to the pump will create high vacuum inside the pump tank, and the suction line will take the material to the pump tank. 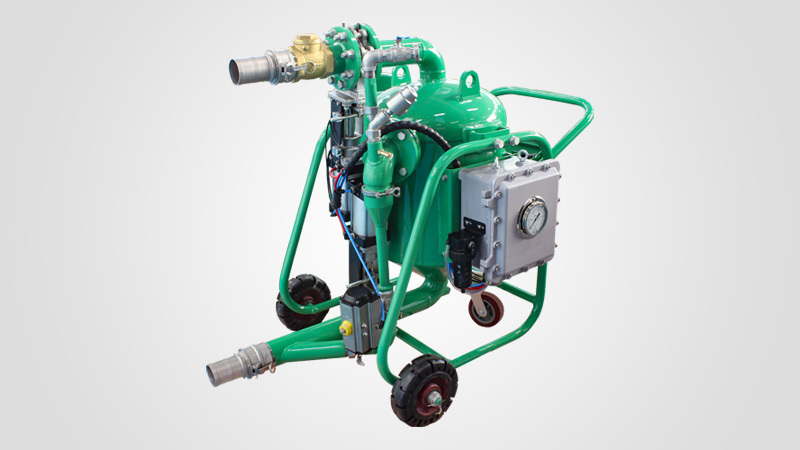 After a few seconds, the valve will change the airline direction to create positive pressure inside the pump tank to push the material out of the pump tank through the discharge line. 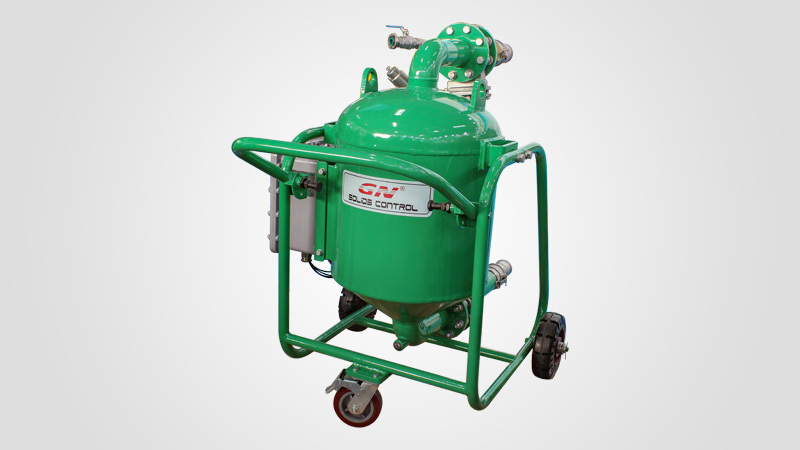 The GNSP-40A big size pump can work in manual mode and automatically mode, the small pump like GNSP-10A and GNSP-20A is only available for working automatically. 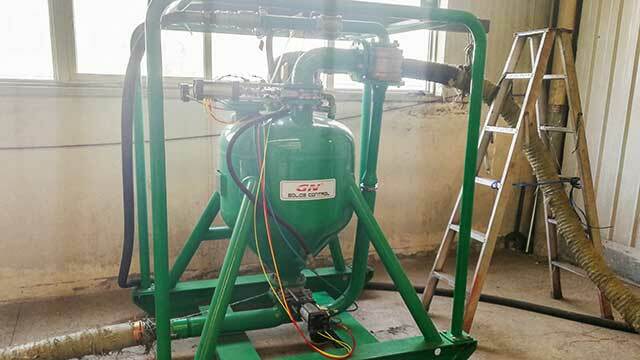 Since it requires no electrical, only compressed air, so the pump can be safely used for oil gas, and coal industry which needs explosion proof machine.